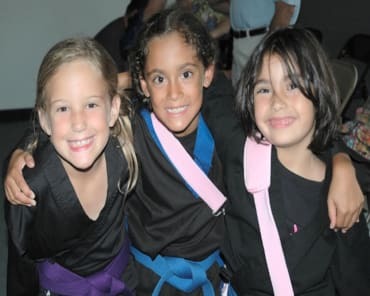 The Best Birthday Parties in the city of Orange are at World Champion Karate! 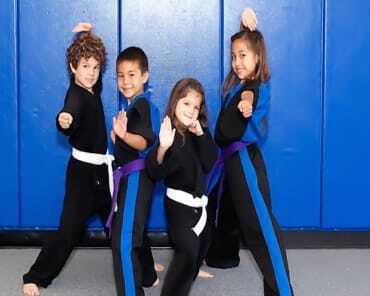 We offer a fun, action-packed event where your child will get to interact with real black belts. Come and celebrate your child's special day with the people who specialize in the empowerment of children. THIS YEAR, DO SOMETHING DIFFERENT FOR YOUR CHILD'S BIRTHDAY - TRY WORLD CHAMPION KARATE! Are you tired of all the old arcade and burger places? Then World Champion Karate is the place for you! Our child friendly school is the perfect setting for a unique and memorable experience for your child that will last a lifetime. 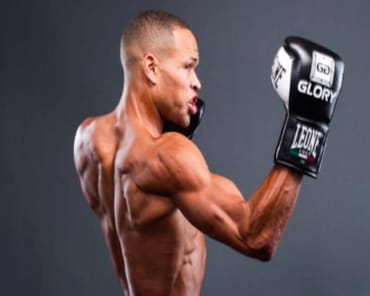 World Champion Karate isn't just great for the kids. We take away the hassles and headaches for parents, too! Let World Champion Karate provide all the food, decorations and goody bags for your Karate party, then you can just show up, relax and enjoy the special day with your child and friends. Imagine that, your child's Birthday Party can be fun for everyone. WORLD CHAMPION KARATE CAN PROVIDE SPACE FOR THE PARTY OR THE WHOLE PARTY! P.S. Remember to bring your camera! TIMES FILL UP FAST, SO CONTACT WORLD CHAMPION KARATE TODAY TO FIND OUT WHY WE WERE VOTED "BEST BIRTHDAY PARTIES IN THE CITY OF ORANGE!" Let us make this a Birthday to remember, and of course, parents are welcomed and encouraged to attend. Our sports for Birthday Parties fill quickly so fill out the short form on this page to get all the information you need for an amazing Birthday Party at World Champion Karate.